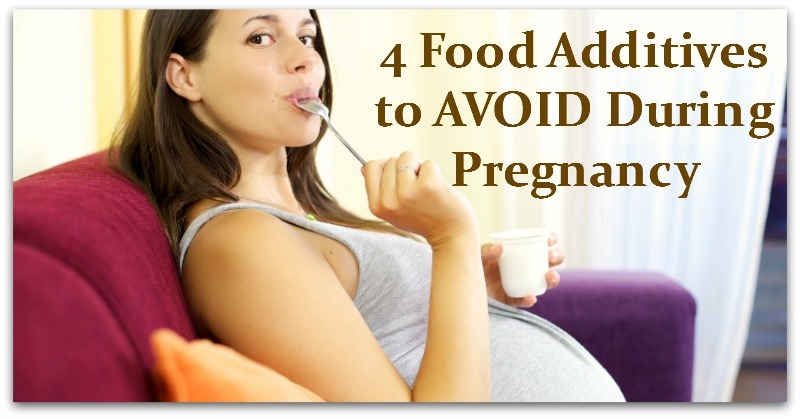 Eating the right foods during pregnancy helps your baby to grow strong and healthy. But you should remember to avoid eating the wrong foods too. Processed foods, fast foods and many store-bought products may contain GMOs, pesticides, artificial sweeteners or flavor enhancers. These are additives to avoid for their many negative health effects.